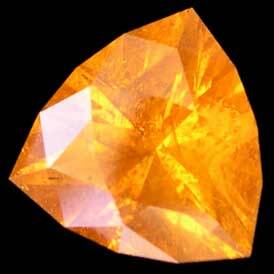 Our Spessartite Gemstones are meticulously carved by the experienced artisans to assure fine finishing. 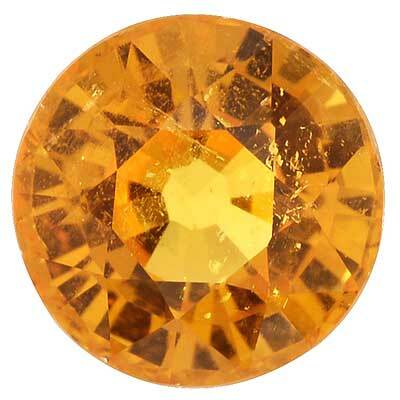 Spessartite Garnet Gemstones offered by us are available in different shapes to match the requirements of the clients. 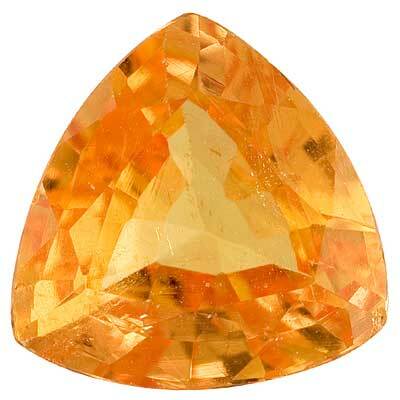 We are counted among the major Natural Spessartite Gemstones manufacturers and Exporters based in India.